Calling all the Young Adults in the House! 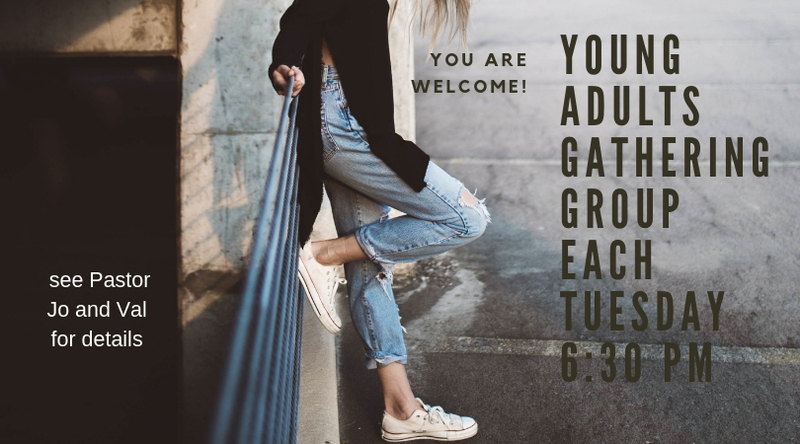 Our gathering group is designed for college aged young adults desiring to grow in their faith and engaging with their community. We have a game night every fourth week of the month. Join us Tuesdays at 6:30pm.